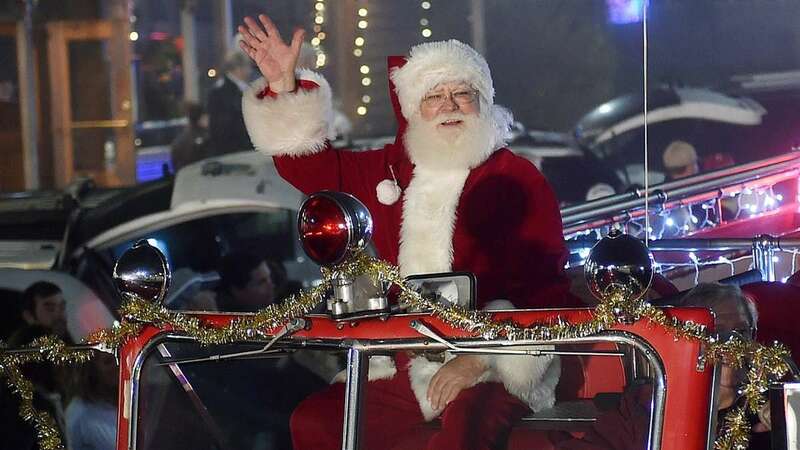 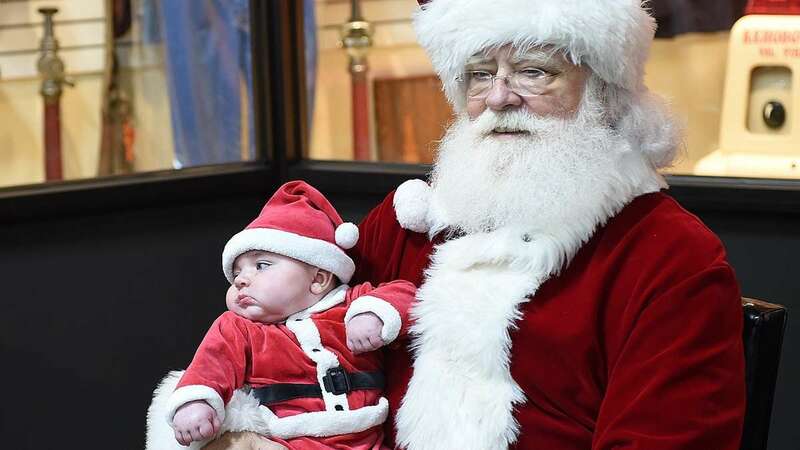 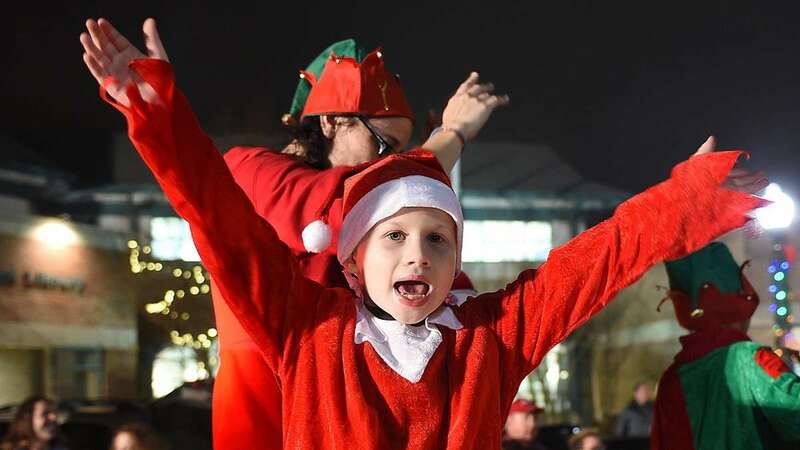 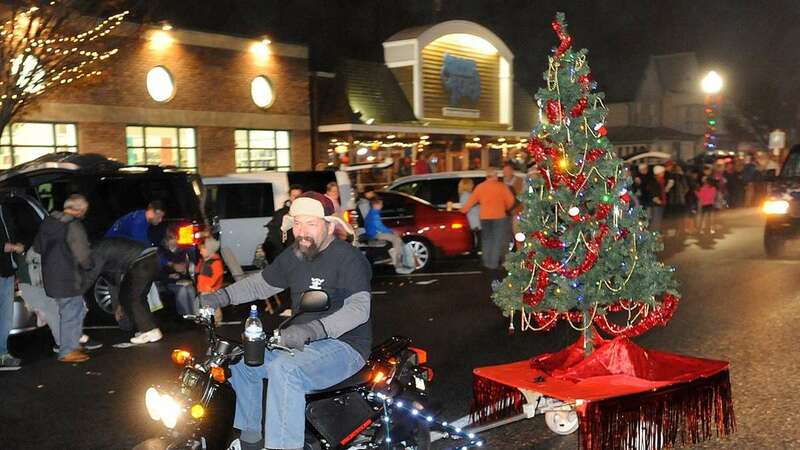 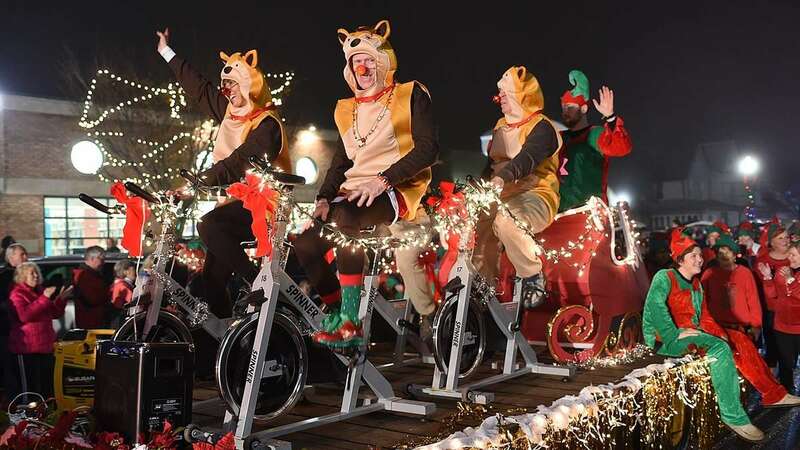 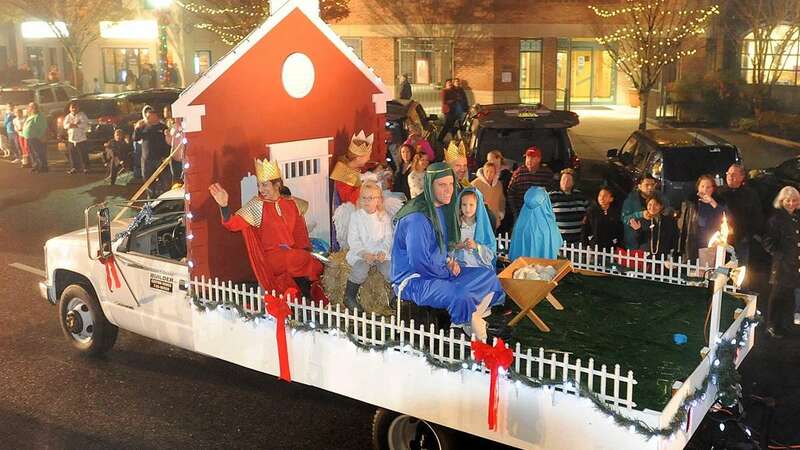 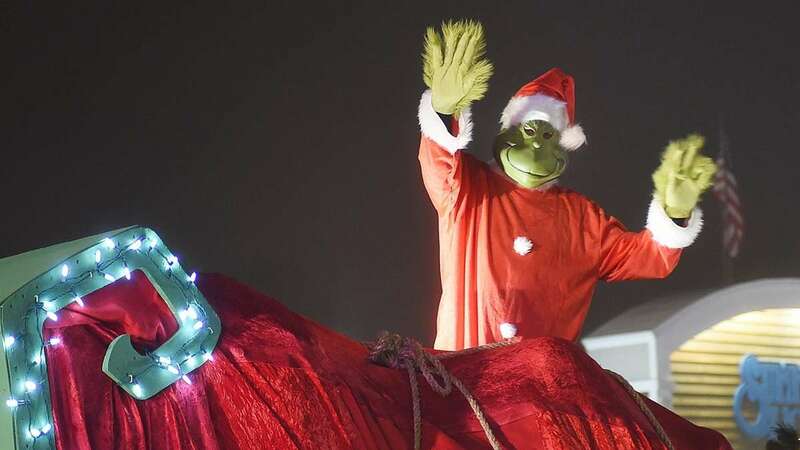 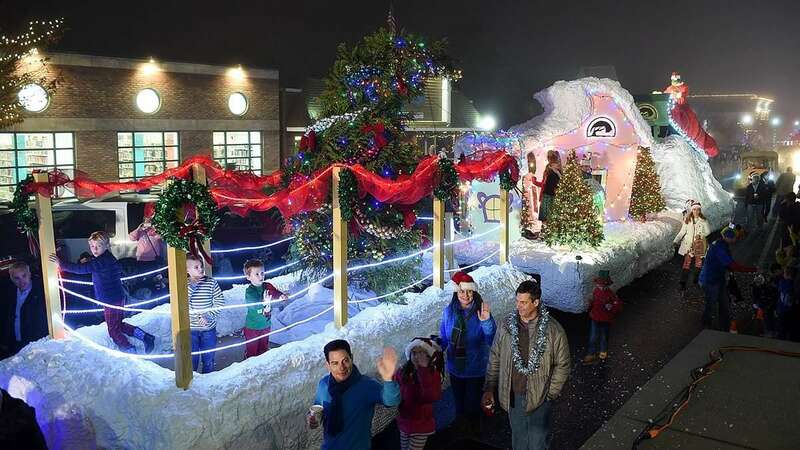 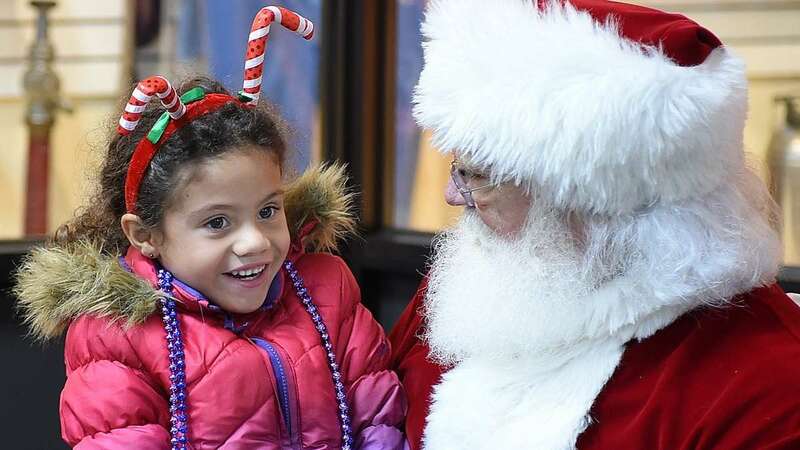 It wasn’t Christmas Eve, but another foggy December night greeted the annual Rehoboth Christmas parade Tuesday night. 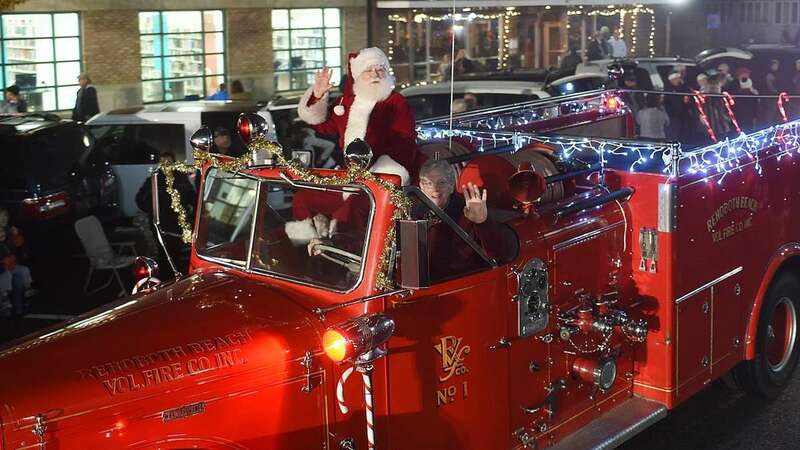 Rehoboth Mayor Sam Cooper took the wheel of the fire truck that helped carry Santa Claus through the streets of the Delaware beach town. 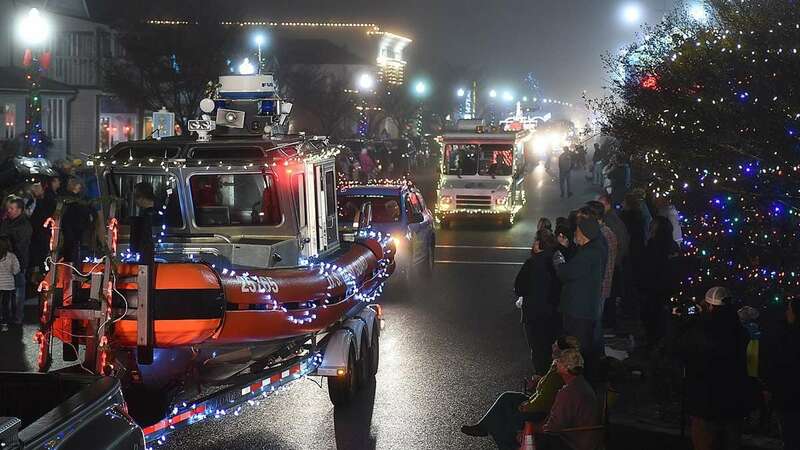 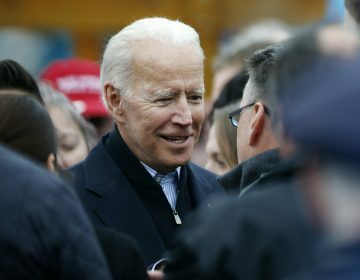 A big crowd turned out despite the misty, foggy weather for the annual parade sponsored by the Rehoboth Beach Volunteer Fire Company.